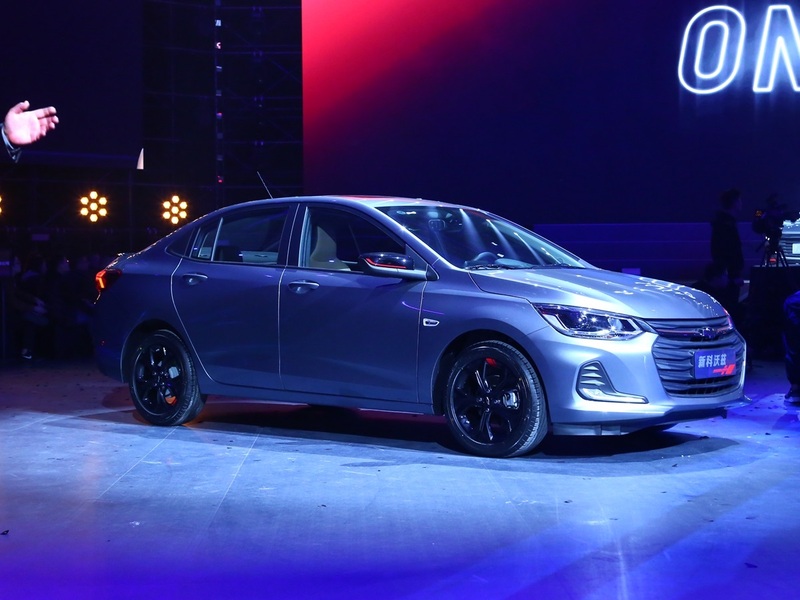 Earlier this week, SAIC-GM – GM’s primary joint venture in China responsible for Chevy, Buick and Cadillac brands – pre-announced the all-new Chevrolet Onix. Now, the joint venture officially unveiled the new model. 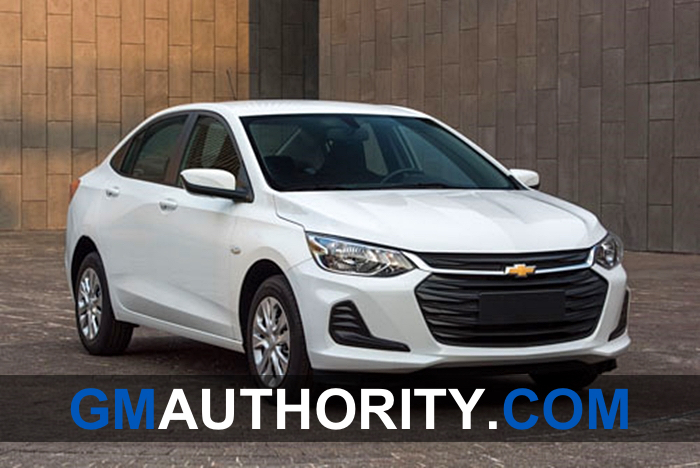 So, meet the all-new 2019 Chevrolet Onix Sedan. The new Onix debuts as the first model of a completely new family of Chevrolet vehicles based on the GEM platform, which will underpin at least half a dozen B- and C-segment Chevy with different body styles to be sold in developing markets. 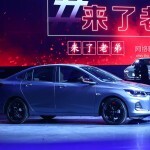 What’s more, Buick will also receive a handful of GEM-based models to sell in China. 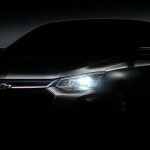 GM debuted the 2019 Chevrolet Onix Sedan in the hotted-up Redline trim – the first and only equipment group in which we’ve seen the new subcompact. The 2019 model represents the second generation of the Onix nameplate, while also opening a new chapter for the model as it transitions from being a South American-only affair to one that will be sold internationally, including in the world’s largest car market – China. In fact, the new Onix will be sold in some 40 developing countries around the world. In addition, the 2019 model will represent the first time in history that the Onix nameplate will grace a four-door sedan. In South America, where the first-generation Onix was conceived, the Onix was a five-door hatchback, while its four-door sedan variant was traditionally called the Prisma. 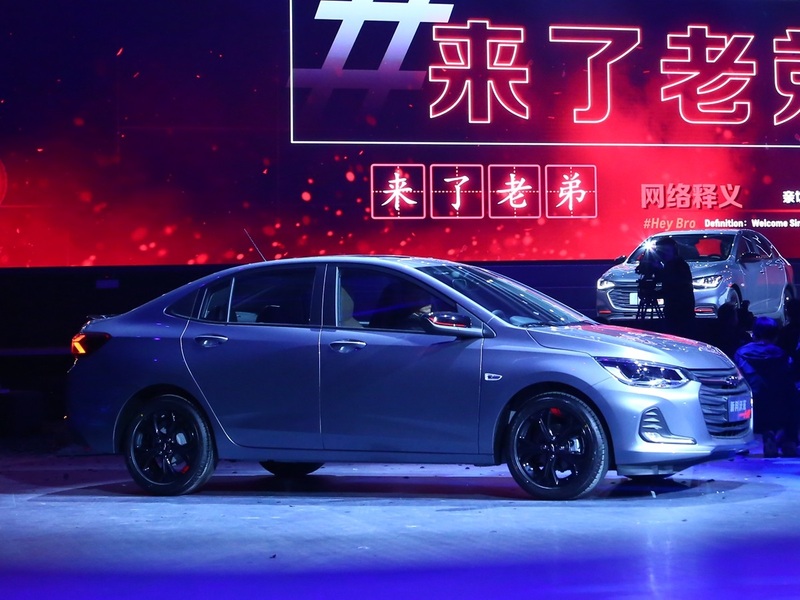 “Chevrolet has been at the forefront of delivering innovative models to match consumer preferences in China, the brand’s second-largest market,” Scott Lawson, general director of Chevrolet for SAIC-GM, was quoted as saying in a statement for the press. “The Onix will appeal especially to today’s younger car buyers, with styling and technologies that will enhance the ownership experience,” he added. 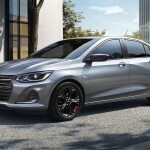 Aesthetically, the 2019 Chevrolet Onix Sedan adopts Chevrolet’s latest design language. The Redline model features a fresh and attractive appearance thanks to extensive use of black and red elements on the front and sides, as well as on the 16-inch aluminum wheels, which are standard on the Onix Redline. 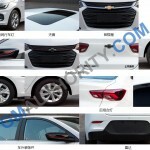 In addition, the Chevrolet Bow Ties are also black, both in the front and rear. 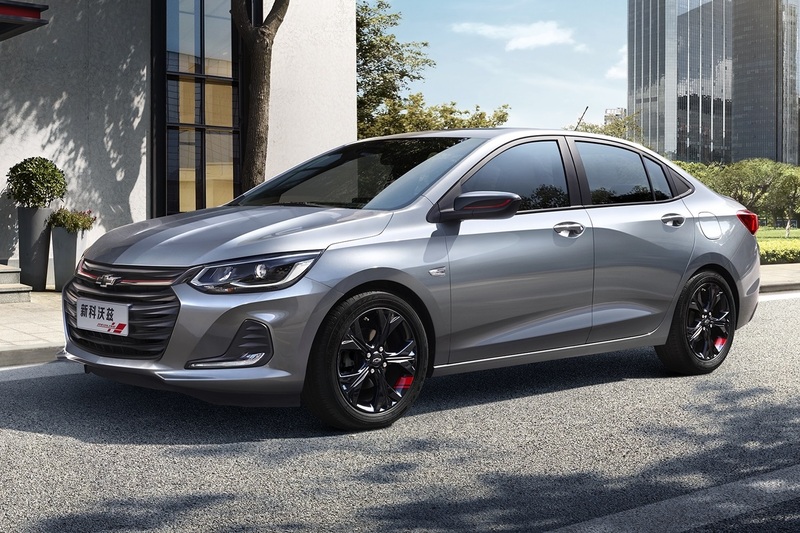 The all-new Chevrolet Onix Sedan is notably larger than the first-gen model it replaces (in the form of the aforementioned Chevy Prisma), growing 7.5 inches in length. The growth almost places it in the larger C-segment, although not quite. 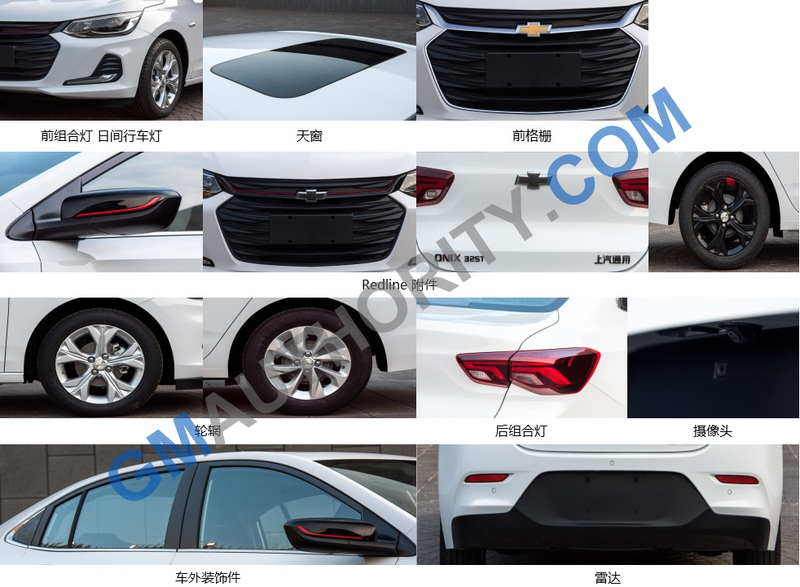 In China, the 2019 Chevrolet Onix Sedan will be positioned between the Sail and Cavalier, as a sort of successor to the Chevy Aveo (Sonic) that GM abruptly stopped manufacturing and selling in that country. 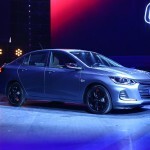 Chevrolet did not officially announce information about the new Onix’s powertrain, but thanks to the leak at the end of last year, we already know that the new sedan be offered with two new 3-cylinder engines in China. The base engine is a naturally-aspirated 1.3L LI5 motor delivering 102 horsepower (76 kW), while the second, up-level engine is the turbocharged 1.0L LIV making 114 horsepower (85 kW). No information is available on torque ratings or transmissions. 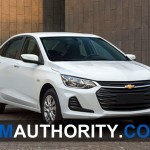 It’s also unclear whether the 2019 Chevrolet Onix Sedan will arrive in South America with those powertrain options. 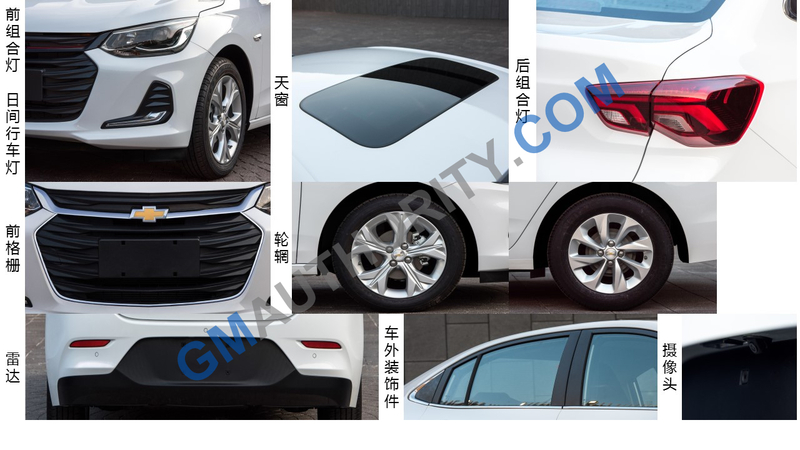 The 2019 Chevrolet Onix will be manufactured in at least two countries: China and Brazil. 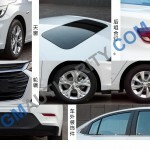 Right now, it is not clear which GM China facility will be tasked with assembling the model for that market. In Brazil, the second-gen Onix will be made at the GM Gravataí plant where the first-gen model is currently made. Expect the all-new Onix to be sold in South America, China, parts of Southeast Asia, and perhaps in Mexico, but not in the United States or Canada. 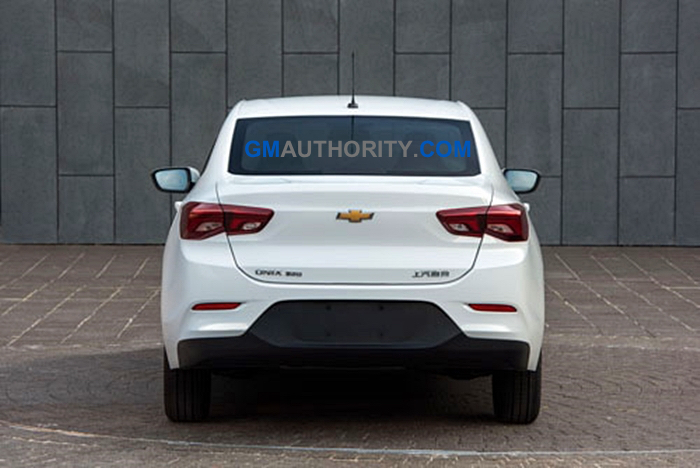 Subscribe to GM Authority as we bring you the latest Chevrolet Onix news, Chevy news, and around-the-clock GM news coverage. Would be a decent Sonic replacement in the US (with an upgraded engine). Just saying. I would totally buy that, especially if it came in a hatchback. My opinion: It’s a rather nice looking “simple” car. That is the size and simple type of car in which the USA could use. Chevy could then have the Spark city car and next this “starter-type” family car for those who just can’t spend $30,000 for a new car any more. Maybe put an old and good real name on it for the USA and then keep the Malibu as the larger of the three. Spark: $13-17,000 max as small city car. Onix (or whatever name): $15-20,000 max as intro family car. Malibu: $20-26,000 max as the mid-sized “larger” Chevrolet car. Buick model (Skylark? ): $19-25,000 max with size like Onix (just much more up-scale. Buick Regal: $24-30,000 max keeping the same size as now. Buick Park Avenue: $30-39,000 max, large premium sedan. Cadillac, whatever the hell they call them: pure luxury cars starting at $38,000 for standard and go way up from there. Oh, and give them actual names!! haha. Hey, what can I say. I’m a dreamer. I like the idea of giving Cadillac heritage names, seeing they are the best thing at GM right now. Stuff like Eldorado, etc.. In what ways are the GEM platform differentiated for developing countries versus comparable platforms used elsewhere? GEM-based products are built to significantly lower budgets and therefore have significantly less expensive components. The standards to which they’re developed and built, are also much lower. This isn’t a product that would pass muster in the US. I spent some time in Brazil last year. The current Onix is ​​a mediocre car. It scored 0 stars in Latin Crash Test, while cars like VW Polo and Virtus (same projects from Europe) scored 5. This is a GM developing-countries car. why are you telling us about this, when we can’t have it? News is news, whether you can have it, or not. Put another way, this is bigger than you. GM slaps NA in the face yet again with something we can’t have. Nope all we get are 50 different versions of a boring CUV in 50 shades of grey. How did we ever get to this point? Did car enthusiasts die off over night? More profit in SUVs, and most Americans are obese and not so good at driving. Looks like a new Sonic to me if spec’d for NA market with safety features. Just need a hatch back variant and bigger engine. I’m thankful we are not getting this hideous-looking sedan. It’s even uglier than the Cruze and that is saying something. 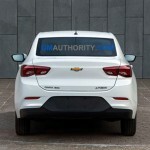 The cruze sedan couldnt compete with the malibu and impalas, wish gm would bring back the blazer in an off road edition!!!! The Cruze should have looked this decent and maybe it would still be around, and a plant still alive.